With Westwood Contract Rental you are guaranteed the best monthly price all of the time, with no hidden charges. 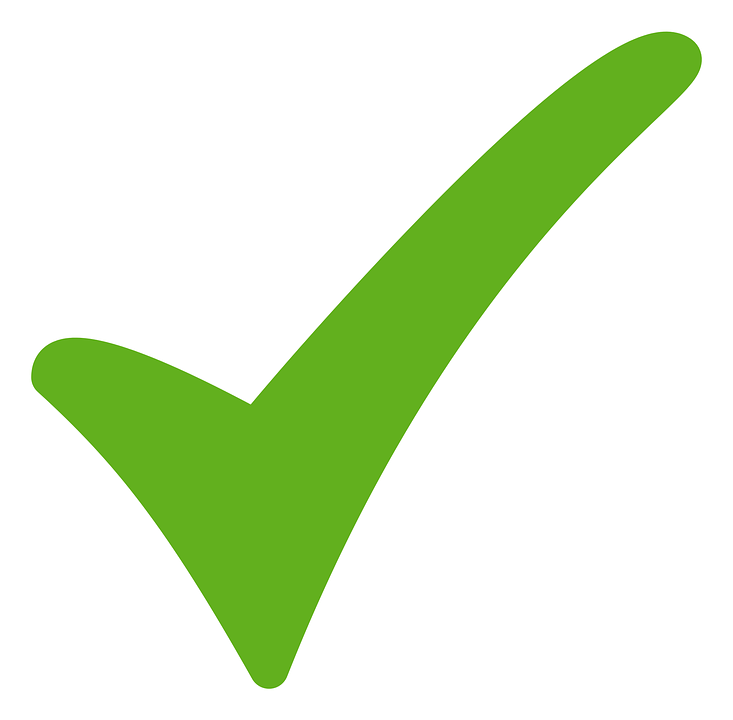 We have qualified Accountants on site if you would like to chat about what is the best way to run your next vehicle or fleet of vehicles. We’re here to help and advise our customers 7 days a week. Hassle Free with No Risk! 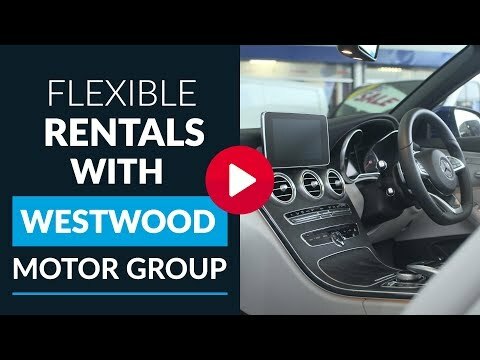 Westwood Contract rental can supply and maintain any vehicle on short or long term contract hire. Why not improve your image and cut your costs with a brand new car or commercial vehicle.